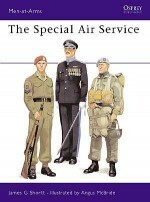 As a 'Special Forces' organization the Royal Marines and their supporting Commando-trained arms are unique. 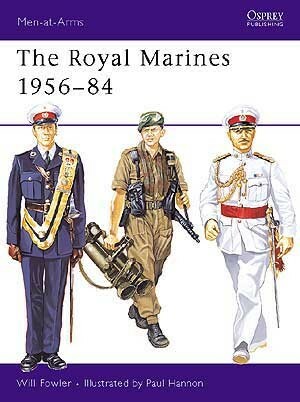 While other special forces trace their origins to World War I, the Royal Marines date back to 1664. 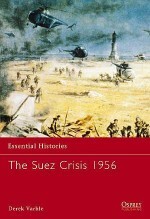 Since then, they have seen action across the world, from their memorable role in the capture of Gibralter in 1704 to their crucial involvement in World Wars I and II. 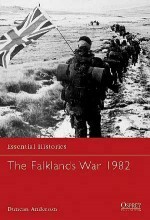 This book examines the Royal Marines' service and training from the Suez Crisis of 1956, through to their involvement in Northern Ireland and the Falklands in the 1980s. 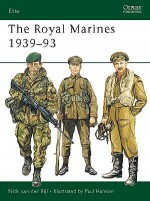 Numerous illustrations, including photographs and colour plates, detail the uniforms and equipment of the Marines. 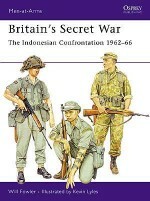 William Fowler is an experienced researcher and writer on the British Army, in which he served for more than 20 years. 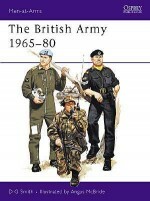 He was a member of the Royal Green Jackets and held all Territorial Army ranks from rifleman to captain. 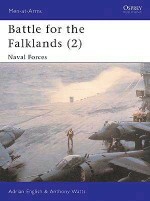 He saw active service during the Gulf War 1990-91. 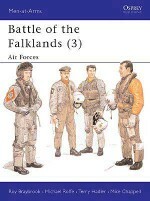 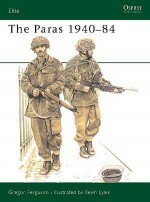 He is the author of the best-selling Men-at-Arms 133: Battle for the Falklands - Land Forces.Paul Hannon is based in London and is a highly experienced military artist who has produced artwork for several Osprey volumes, including MAA 169: Resistance Warfare and Elite 57: The Royal Marines 1939-93.